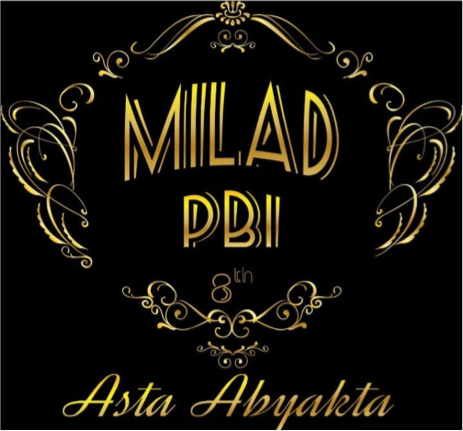 Asta Abyakta is the theme of The 8th Milad of English Language Education Department (ELED) Universitas Muhammadiyah Yogyakarta. The word comes from Sanskrit language which means “8 years of efflorescent”. For welcoming this big event, English Department Student Association (EDSA) organizes various competitions on that. Starting from Saturday, October, 13th 2018, the competitions was opened by Sri Rejeki Murtiningsih, Ph.D. at futsal field UMY. The series of the events will be held untill December. There are two competitions that are held, academic and non academic ones. For academic competitions, there are Debate, Story Telling, Speech, Micro Teaching, Qur’an Recitation, Memorizing Juz 30, and Adzan competitions. Then, for non-academic ones, there are male and female Indoor Futsal, Badminton, Chess, Dress-Up, Accoustic, Photography, Videography, Design T-shirt, Design Entrepreneur Poster, and Hand Lettering competitions. Most of them are done online by uploading them in Youtube. The winner of each competitions will get coaching money and trainning that suit with their skill. The main agenda, “Awarding Night” will be on December. If you are an ELED UMY students, you need to stay tune and participate in the competitions.